Recent work: Moroccan Music; Music in Divided Societies; Ethnographic Film. Music & Cultural Politics; Global Multimedia; North Africa; Ireland; Ethnicity; Sound and Film. 2017 Music Borders and Nationhood in Algeria. in Algeria: Nation, Culture and Transnationalism. Edited by Patrick Crowley. Liverpool University Press. 2015 Jewish Musicians and the ‘Chanson Oranaise’ of Algeria in ‘Musical Exodus: El Andalus and its Jewish Diasporas’ edited by Ruth Davis. Scarecrow Press: Lanham (Maryland). 2015 (with Aileen Dillane) ‘Our Sounds, Our City: Urban Soundscapes, Critical Citizenship, and the LimerickSoundscapes Project’ Special edition of Journal of Urban Cultural Studies on Soundscapes. Also Co-editor of publication. 2:2 pp135-150. 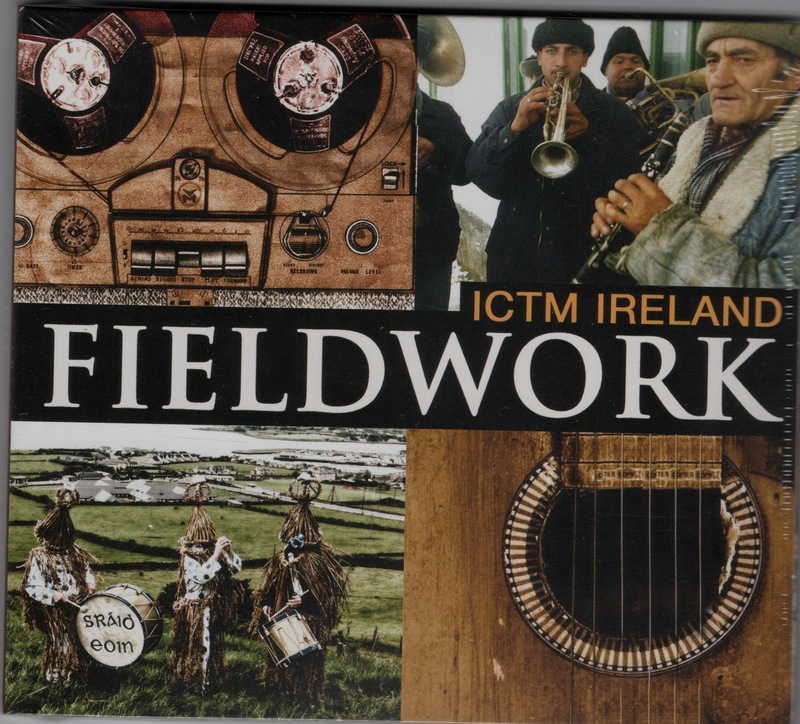 2013 Co-editor of Audio CD ‘Fieldwork‘ Collection of original fieldwork recordings by Irish researchers. ICTM Ireland. 2012 (Editor) Non-Western Popular Music, Library of Essays on Popular Music, Ashgate Press. 2009 ‘Music and Politics in North Africa’ , in Music and the Play of Power: Music, Politics and Ideology in the Middle East, North Africa and Central Asia. ed. Laudan Nooshin, Ashgate Press. 2009 “Pirates of the Mediterranean : Moroccan Music Video and Technology”. Music, Sound and the Moving Image, 3:1, pp71-85. 2007 “Canadian Multicultural Models: Lessons for Northern Ireland?” British Journal of Canadian Studies. 2006 “Representations of Ritual in Moroccan Music Video”. Musike 133-146:1(1). 2005 “Outside-In: Music, New Media and Tradition in North Africa.”In The Mediterranean in Music. (ed.) David Cooper and Kevin Dawe Scarecrow Press: Maryland. 2004 Reviews of CD’s on music from Fez and Niger in Ethnomusicology Forum 13:2 pp 309-312. 2002 Review of Marc Schade-Poulson’s Book ” Men and Popular Music in Algeria” International Journal of Middle Eastern Studies Vol. XXXIV No.1 Feb 02 pp182-184.